For many in the society it became clear that street art is no public pollution but has evolved into a recognized art form. 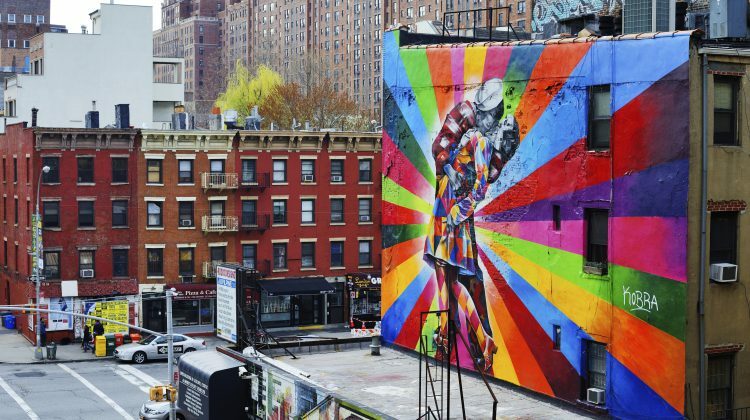 Whether on walls, bridges, roads or vacant cars – street artist enchant people with fantastic images. In every major city you will find surprisingly well-done images from talented artists.